Sharif, 69, was brought to the Jinnah Hospital from the jail in high security. The Punjab home department has declared the private ward of Jinnah Hospital a "sub-jail" for the duration of Sharif's stay there. 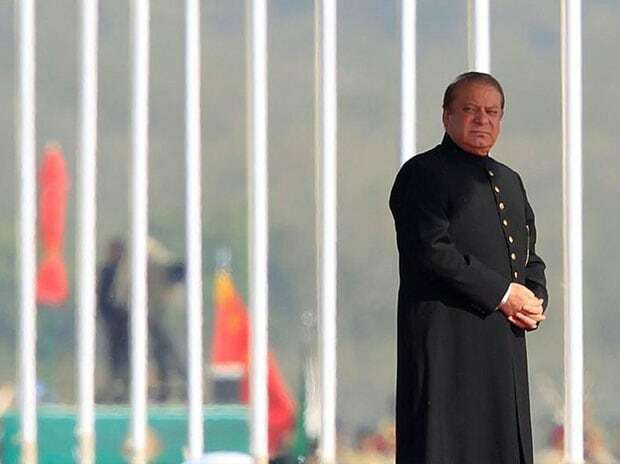 Entertaining the request, the Punjab Home Department accorded sanction for "shifting of high-profile National Accountability Bureau convicted prisoner Sharif from central jail to Jinnah Hospital, Lahore, for medical treatment for minimum required period. The medical board here, however, declared that Sharif's treatment is possible in any specialised cardiac health facility in Pakistan. After examining all results of his tests, the medical board has reached a unanimous decision that Sharif needs some kind of cardiac intervention. For the purpose he should be shifted to a cardiac institute, the head of the medical board at the Services Hospital, Professor Dr Mahmood Ayaz, had said. Dr Ayaz further said: According to the findings of the board, Sharif is facing some problems in blood supply of heart veins that must be addressed by cardiac specialists. We had engaged some cardiac specialists from the Punjab Institute of Cardiology who examined the patient and his test reports and suggested little change in Sharif's medicines.